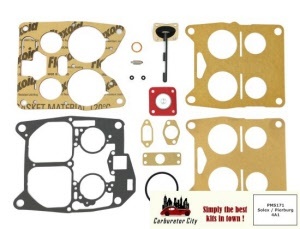 Rebuild kit for the Solex 4A1 32-44 carburetors. 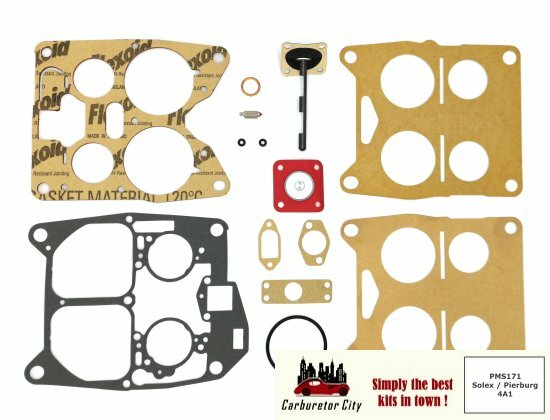 This rebuild kit is currently on order from the factory. We expect it to arrive at out warehouse by the middle of April.